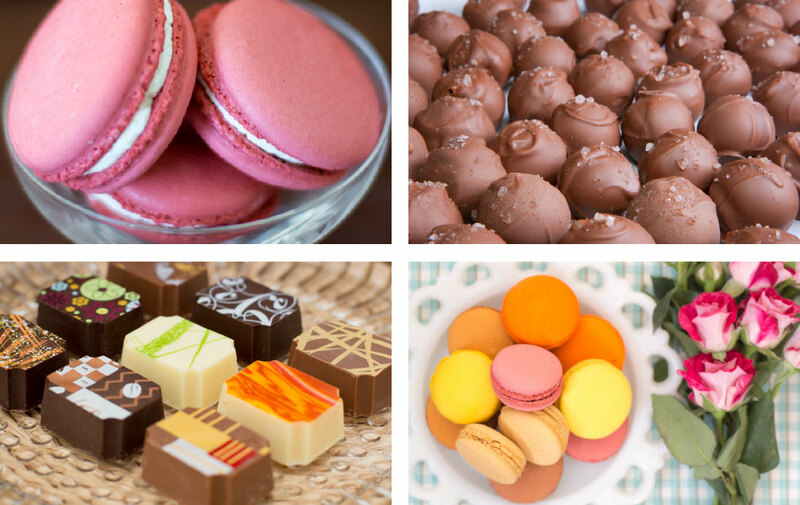 The Green Monkey Chocolatier offers an exquisite selection of handcrafted artisanal chocolates, macarons, marshmallows, confitures (jams and marmalades) and much more. 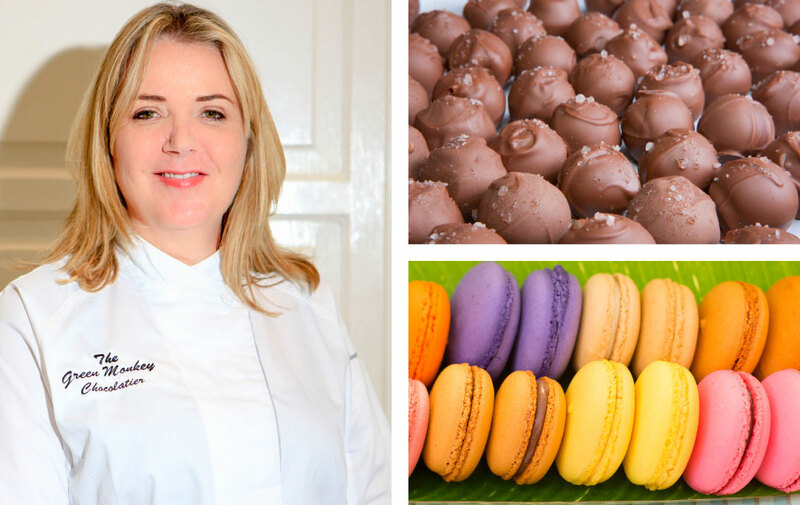 Our team creates these delectable treats in The Green Monkey Chocolatier’s atelier that is located on the south coast of Barbados. 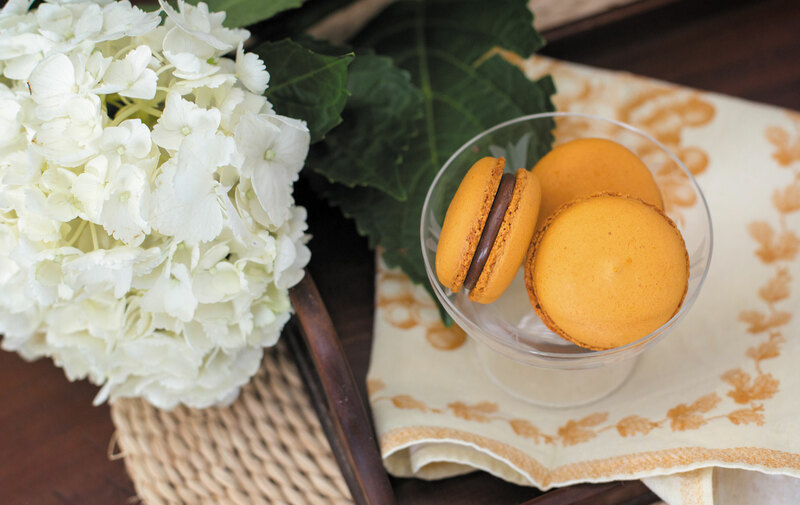 View our Catalog to see the wide range of treats and gifts we offer at The Green Monkey Chocolatier. 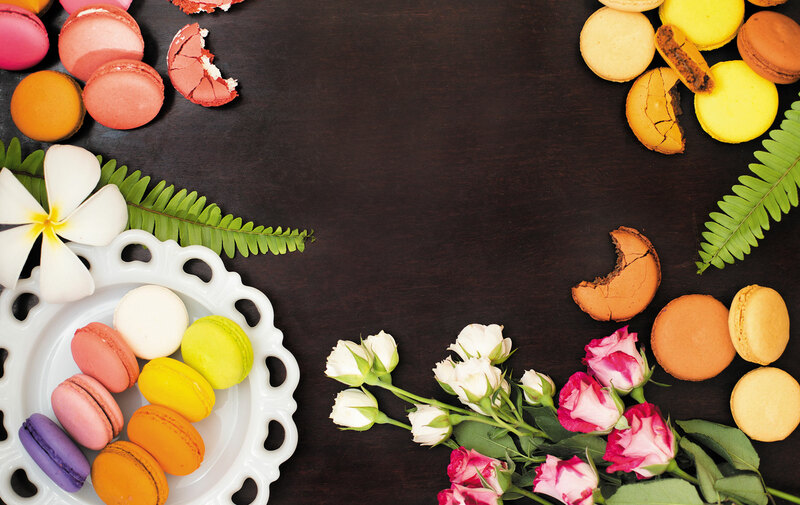 Artisanal chocolates including the classics, salted caramels and a rum collection to French macarons filled with buttercream or ganache. 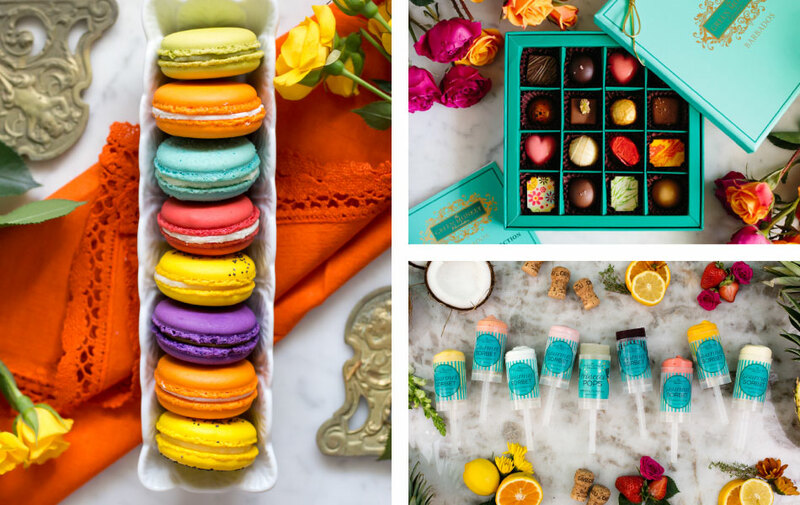 Sugar Monkey is our carefully curated gourmet candy collection and we also have a Fine Tea Collection, a Confitures Collection (marmalades & jams), chocolate bark, chocolate mendiants, a hot chocolate kit and much more. 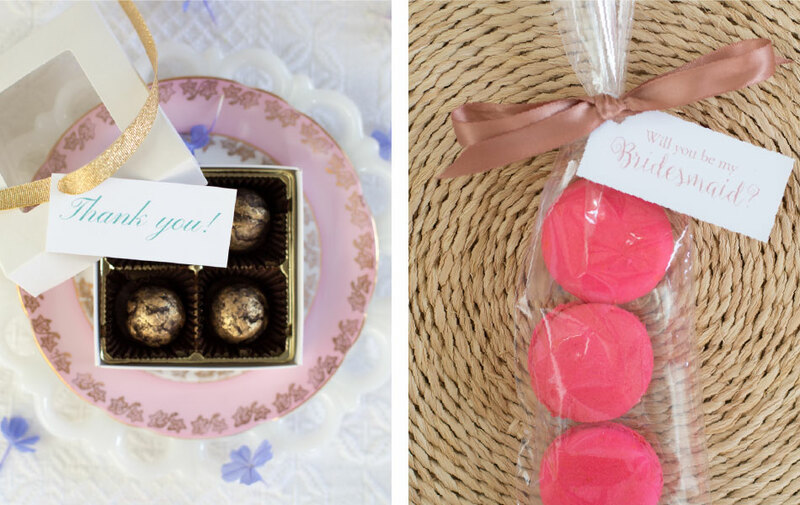 Add French elegance to your celebration with our decadent treats. 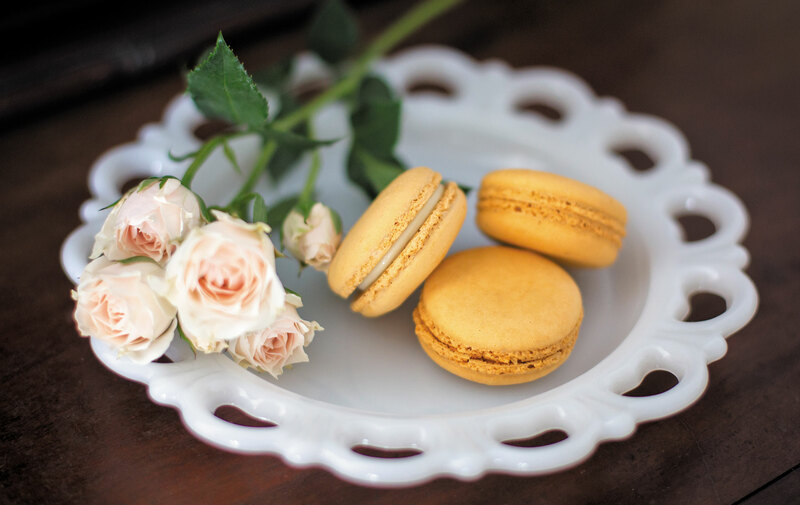 We can create the perfect favours, dessert tables or even craft a tower of macarons. The possibilities are endless. 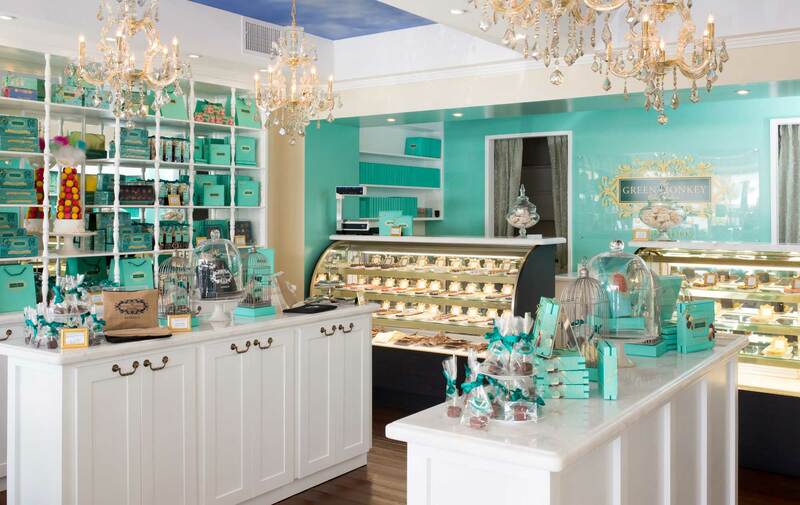 The Green Monkey Chocolatier offers artisan chocolates, French macarons, pate de fruits, gourmet marshmallows, fine teas, cookie mixes and confitures (jams and marmalades). Everything is handcrafted in small batches using only the finest ingredients.